Non-linear video editing changed the editing game that had been in place for almost a century, and now things are changing on an almost monthly basis. For those looking for an advanced video editing guide, they need to look into the tools, choices, and art that editing really encompasses, which is more than just cutting together different clips. Whether it is arranging a collage for documentary films, cutting together scenes for continuity in a narrative film, or mixing together elements for a promotional video, an editor really puts together a project in a way that the producer and director only hinted at. Advanced video editing really indicates the shift from amateur to professional, and those that use the software and tools to create something that stands out in a competitive world. Here is a guide that will bring together tutorials about different aspects of this field and art form. Film editing has had quite a long history, taking us from the earliest days of motion film all the way to the newest HD footage on a completely digital workflow. 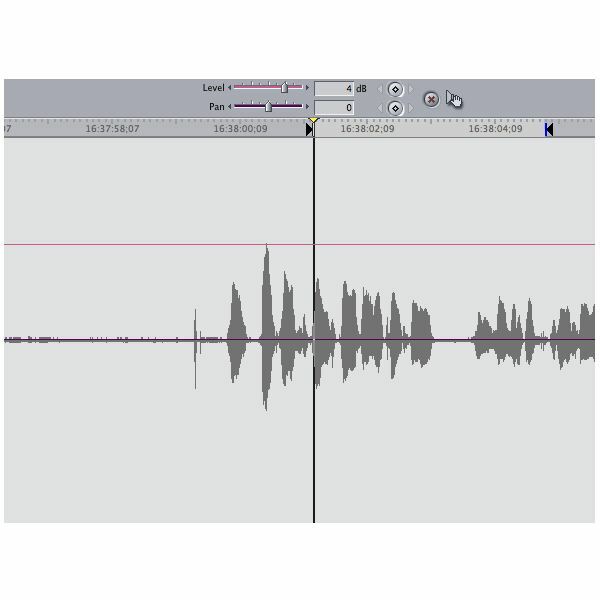 Here are different tutorials outlining the basics of linear, non-linear, online, and offline editing, as well as how these systems are considered. 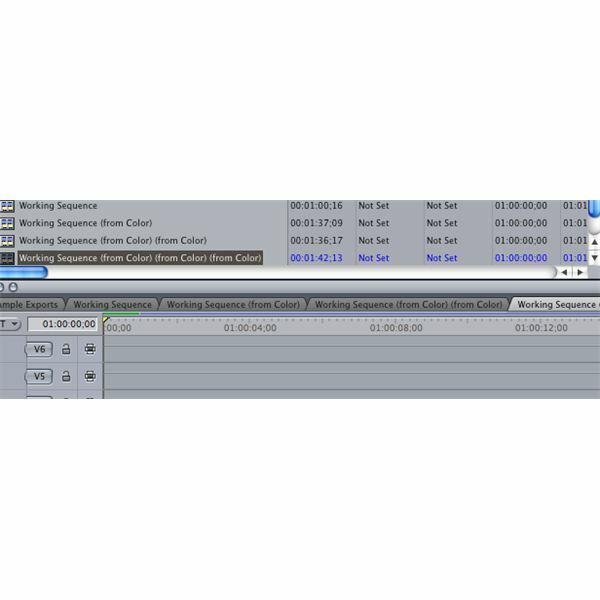 What is Non-Linear Video Editing? The software is the foundation of your editing system and determines your workflow, tools, and what you will be able to perform in your project. Though they often work on a similar format, they are significantly different. More than this, you often have to go outside your original editing software to utilize color correction, motion graphics, audio mixing, graphic design, and DVD authoring. Just learning to use a professional software application does not necessarily make you a real editor – real editors have to think about the theory behind the images. The way you cut together and arrange images, how you use the tools, what takes you choose to use, and all the various choices you make when editing determine how the project comes together and is taken by the audience. The most important part of an advanced video editing guide is where you learn how to treat your project and how to apply your creativity. easy to get lost in your footage. If you want to manage it successfully, you need to take a look at the basics, set up plans, know what to avoid, keep things organized, and generally keep yourself on track to meet your goals. Here is a range of tutorials designed to give you the tools you need to complete a real post-production project. together audio is an essential part of constructing scenes. Here are some tutorials that will address how you treat audio when you are doing your video editing, and before sending it off for proper mixing. People often think that since the non-linear video editing systems are software-based that they do not need actual hardware to complete their post-production, but that is not exactly true. When you are manually cutting together film in a linear fashion you will still need to turn to the older tools, and the computer and associated peripherals are an essential piece of hardware themselves. What is an Editing Workstation? Being a professional video editor is one of the most overlooked jobs in the film industry because it is not an "on set" position, but it is one of the best options. The pay is often of a higher grade, the jobs are more plentiful, and you often have to own much less equipment than other types of freelancers. Here are different articles on how to begin a career as an editor from school through internships all the way to the jobs themselves. Education takes an important role when learning how to edit, especially with the basics of how to arrange images, how to use the software and hardware, how to create post-production project, and how to start a rewarding career. The real education, however, only comes after you are done with the tutorials. Editing is best learned by doing, making mistakes, having critiques, and working on a large number of projects. To become a great editor you need to do just that: edit.